We&apos;ve talked about all the hair and makeup newness arriving in stores at the moment. 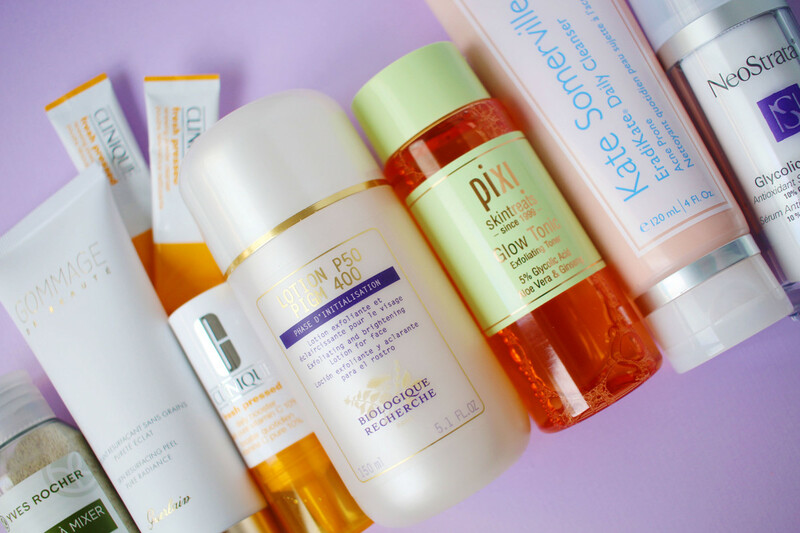 Now, let&apos;s dive into skincare! 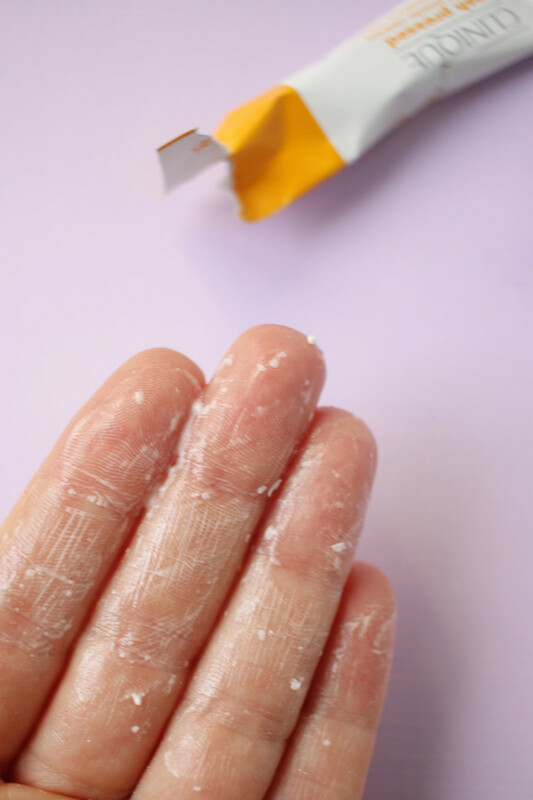 As you know, there are many reasons why I won&apos;t recommend certain skincare products, whether it&apos;s because of chemical sunscreen filters, sulfates, rancid oils or mediocre ingredients like silicones. For more on my approach to skincare and best tips for healthy skin, make sure to sign up for my FREE skincare course, Better Skin in 7! Happily, the new products below tick off most or all of my boxes in terms of safety, efficacy and good ingredients. It&apos;s a big month for exfoliation of all kinds, plus I&apos;ve got a unique cleanser and a cool antioxidant system to tell you about. 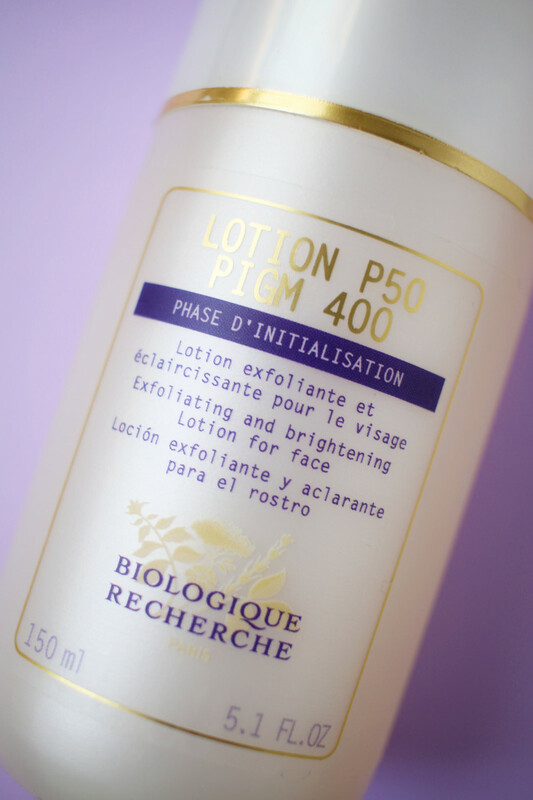 Biologique Recherche Lotion P50 PIGM 400. There&apos;s a new Lotion P50 in town! Following the recent arrival of P50T (which, in Canada at least, has replaced the original Lotion P50), the brand has now come out with another version, which is even more targeted at unwanted skin pigmentation. 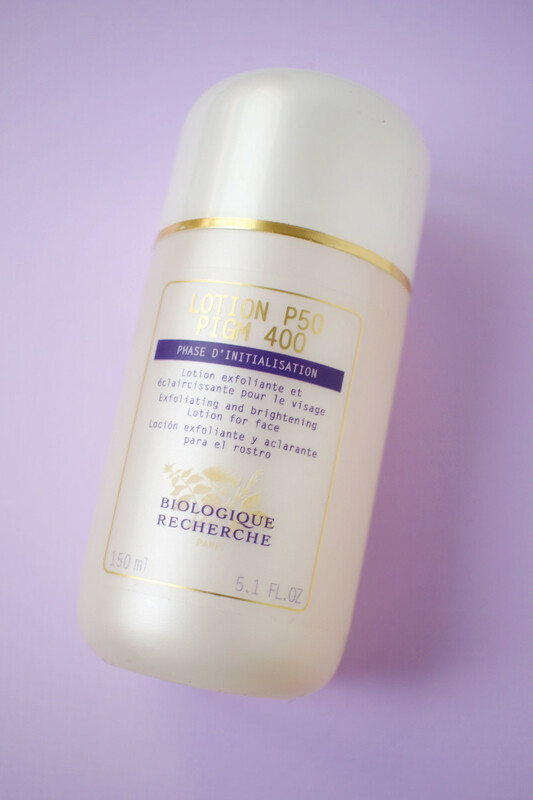 Biologique Recherche Lotion P50 PIGM 400 helps reduce the appearance of existing hyperpigmentation marks, and helps prevent new ones from forming. 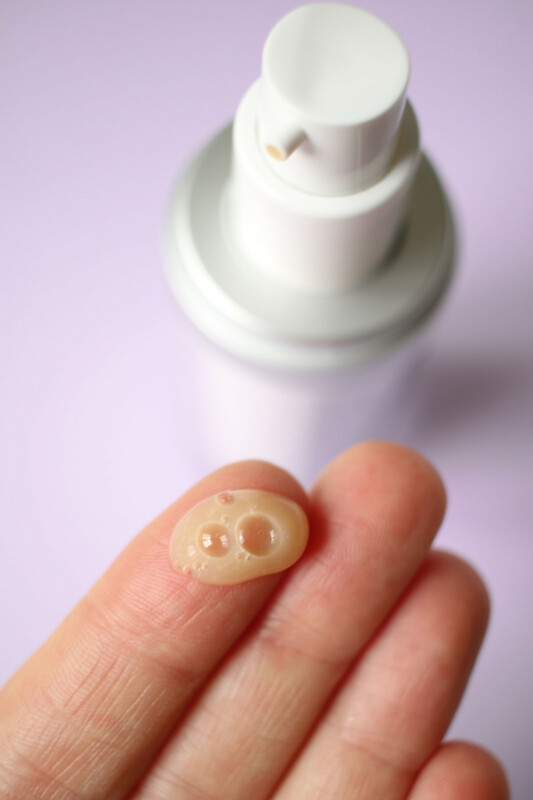 The main difference in the formula is that P50 PIGM 400 contains a higher concentration of niacinamide, my favourite ingredient for evening out skin tone (it really works!). There&apos;s lactic acid in here, of course, along with the new addition of mandelic acid, and a variety of botanical extracts that specifically help with brightening and regulating melanin synthesis. Plus, you get the same mild exfoliation, sebum regulation, anti-dullness and smoothing benefits that we know and love from P50. 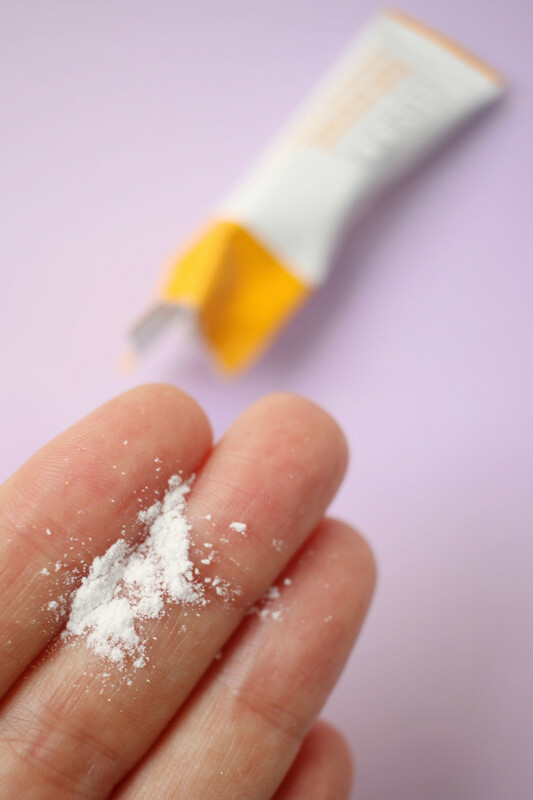 If you&apos;re new to this type of product, start by applying it on a damp cotton pad for the first week. After your skin gets accustomed to it, you can use it on a dry pad, twice a day after cleansing. 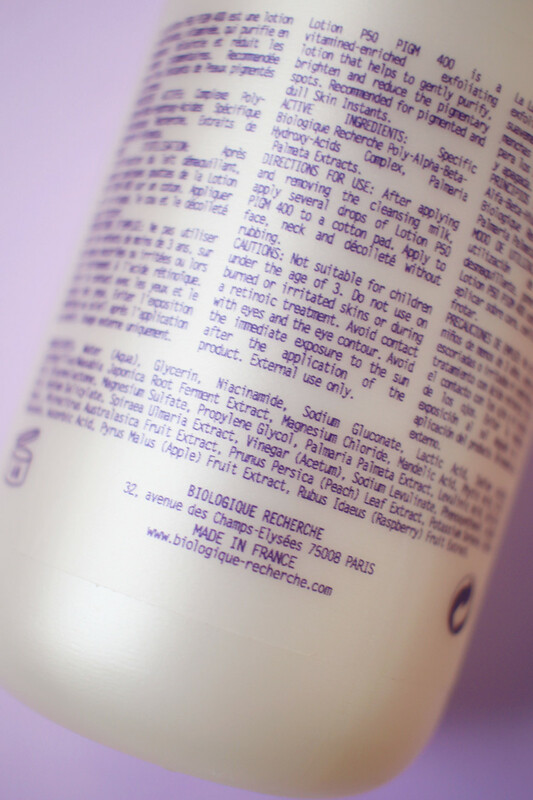 Biologique Recherche Lotion P50 PIGM 400 ingredients. 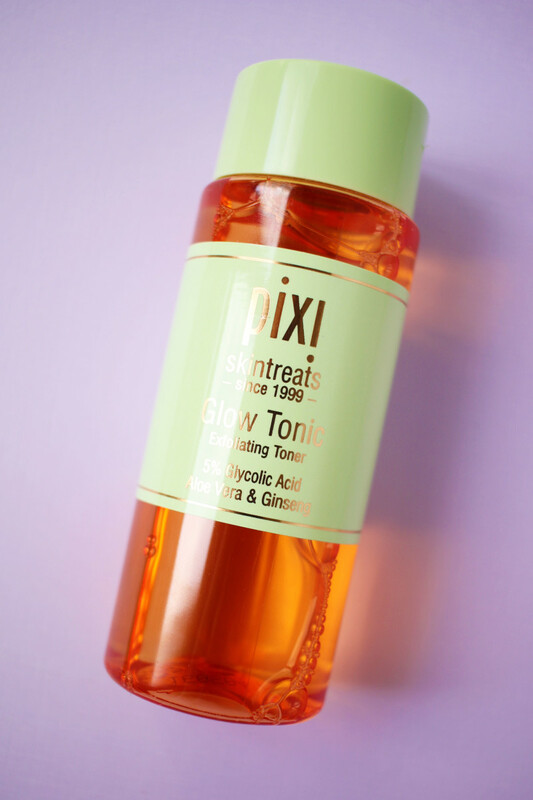 Pixi Glow Tonic may not be a new product—but it&apos;s new to us Canadians! 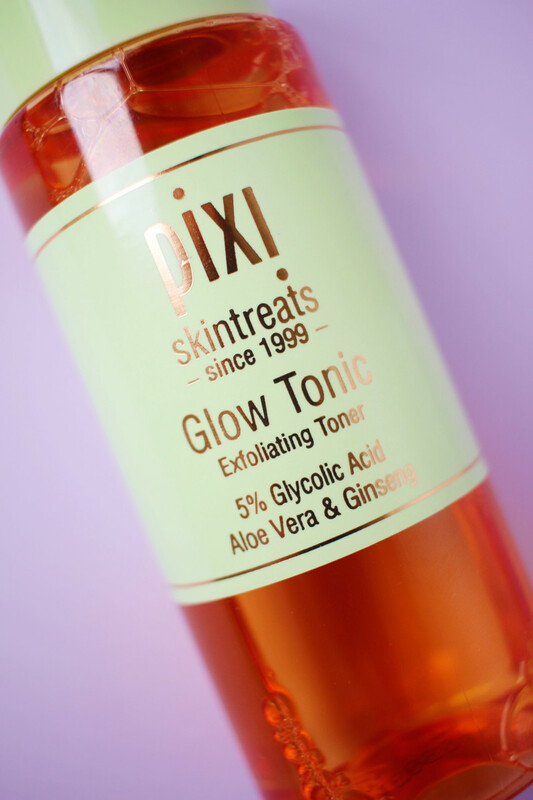 That&apos;s right, we can FINALLY buy this cult-favourite exfoliating and brightening toner, along with the rest of the Pixi line, at Shoppers Drug Mart stores across the country. You might recall that Pixi used to be available here, from 2013 to 2015, before Target&apos;s untimely demise. But they never did carry Glow Tonic here, so this arrival is particularly exciting! 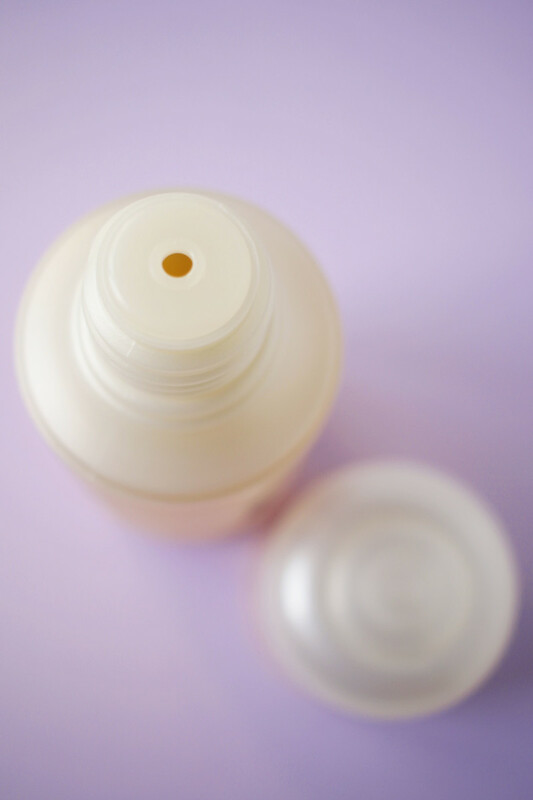 This product has been touted as a more affordable alternative to the even cultier Lotion P50, although the ingredients lists have some significant differences. 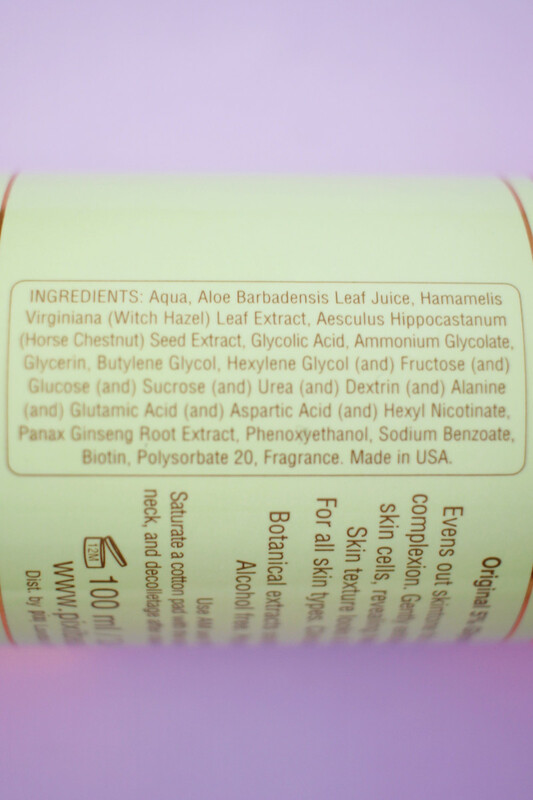 For one thing, Glow Tonic contains 5 percent glycolic (not lactic) acid, and no niacinamide. However, the aloe vera, glycerin and botanical extracts have soothing properties, so despite the stronger type of acid, it is said to be gentle enough for all skin types. As with P50, you&apos;re meant to use it on a cotton pad, after cleansing, and before serum and moisturizer. (Shiseido Facial Cotton is the best!) 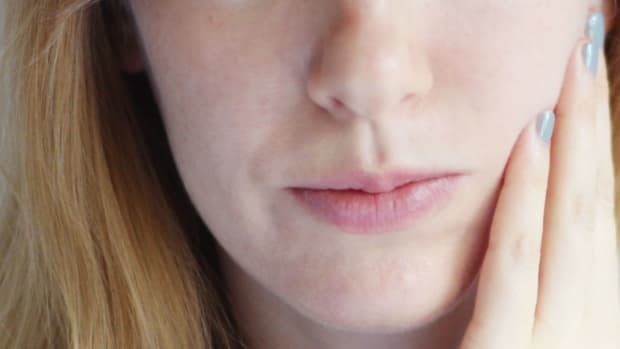 Due to the glycolic, I would be cautious about using it twice a day off the bat—better to build up slowly to make sure your skin can tolerate it! 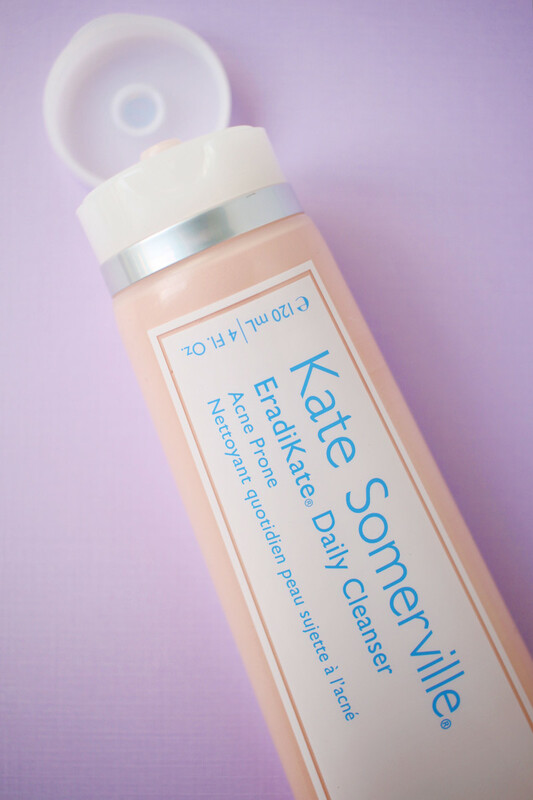 Kate Somerville EradiKate Daily Cleanser. 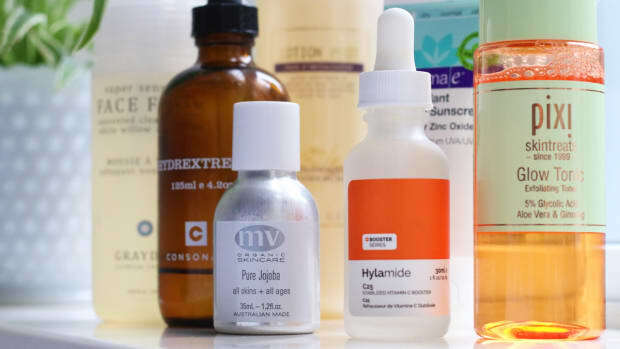 Did you know that sulfur-based cleansers can be very helpful for acne? Usually, you can only find them in bar soap format. 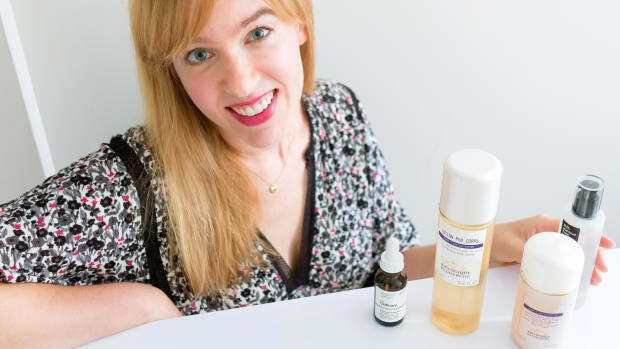 But now there&apos;s Kate Somerville EradiKate Daily Cleanser, which has a luxurious cream texture and contains an impressive 3 percent of this active ingredient. The sulfur is mildy exfoliating and works to draw oil out of the pores, helping to dry up existing clogs and pimples, and preventing new ones. 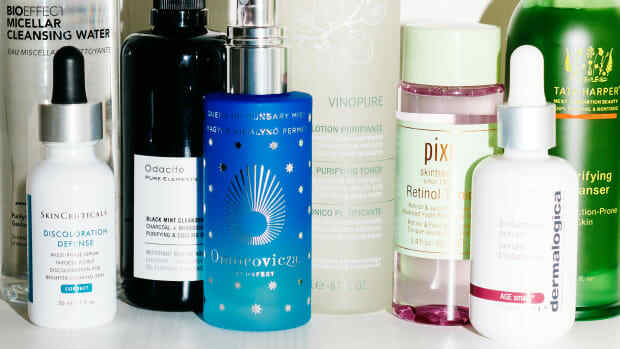 It also reduces and absorbs sebum, so for that reason, this Cleanser is best suited for oily and normal-to-oily skin. Kate Somerville EradiKate Daily Cleanser texture. 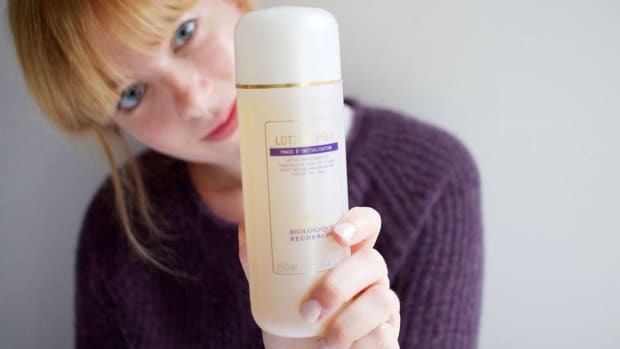 Equally important is that this Cleanser is sulfate-free. I avoid sulfates because they can irritate, weaken the skin barrier and alter your pH for hours. Even without sulfates, this cleanser produces a gentle foam that leaves your skin feeling clean and soft. Kate Somerville EradiKate Daily Cleanser mixed with water. Again, this another product you want to be cautious with because it will be drying. I would probably start by using it every other day or every few days, and then working your way up to more frequent use, depending on how your skin handles it. You&apos;re meant to massage it over wet skin for about 30 seconds to let the sulfur do its job, before rinsing. 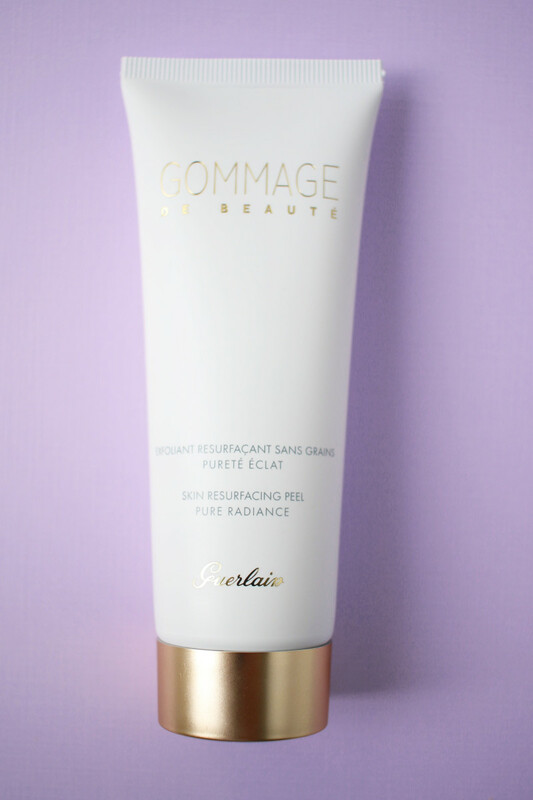 If you love peel-off masks, you&apos;ll be into the Guerlain Gommage de Beauté. 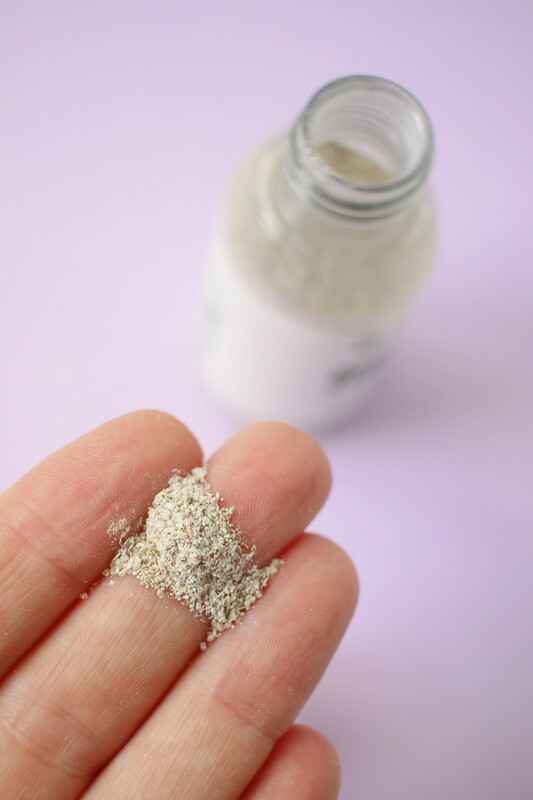 Gommage is a French style of gentle exfoliation, usually involving a cream or a paste. After leaving it to dry for a few minutes, you massage it away—and the dead skin flakes along with it. 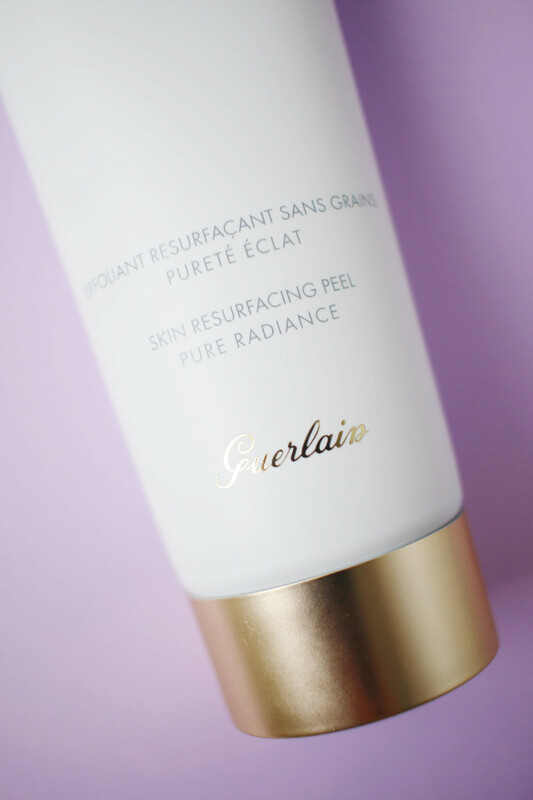 The Guerlain Gommage is a bit different, because it&apos;s a clear gel, but you still get to remove it in the gommage method. It&apos;s non-abrasive, and exfoliates primarily using a combination of glycolic, lactic, salicylic and citric acids. 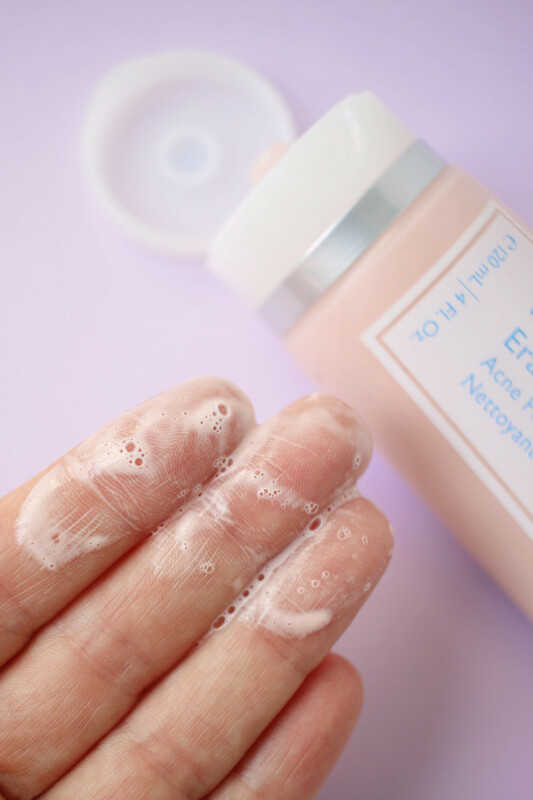 Apparently, even sensitive skin can use it, because the acids are combined with hydrating ingredients such as glycerin, and butylene glycol (a conditioning agent). Guerlain Gommage de Beauté texture. You&apos;re meant to leave it on for up to 10 minutes, and then start massaging with your fingertips in small, circular motions. This will help lift away the mask along with any impurities and dead cells. (Yes, this process is weirdly satisfying!) Then, you can rinse away any remaining residue with water, and your skin will be prepped to receive your treatment products. 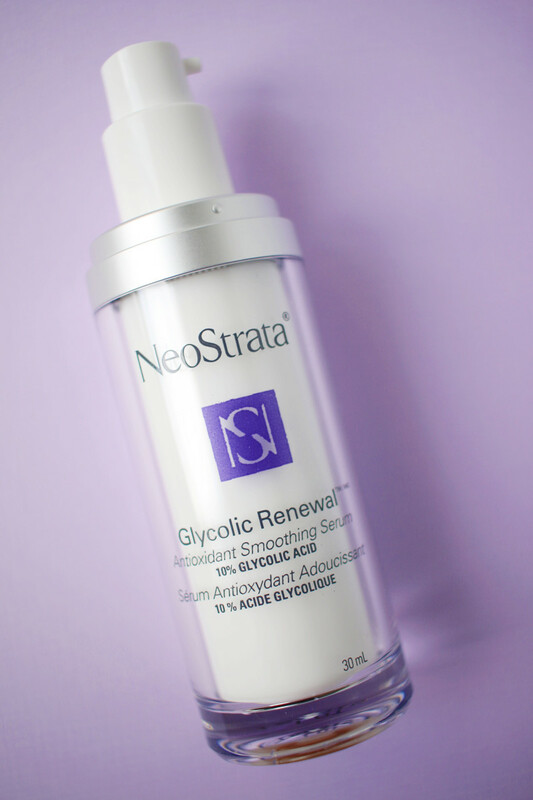 If you&apos;d prefer your acid treatment in a more moisturizing serum format, look no further than the NeoStrata Glycolic Renewal Serum. 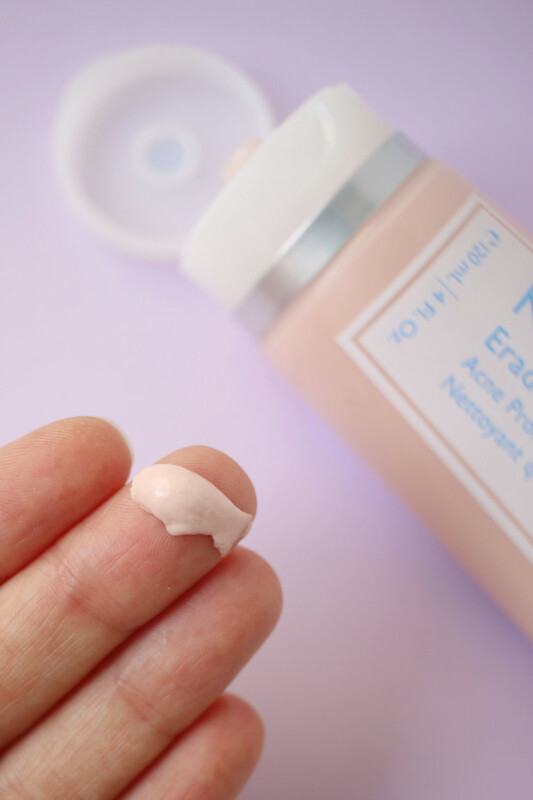 This is a new, oil-free, silicone-free Serum that combines 10 percent glycolic acid with 2 percent hibiscus extract, which is said to enhance the exfoliating ability of the acid, while helping moisturize the skin. They also added a patented antioxidant, so theoretically, this could accomplish your exfoliating, hydrating and antioxidant steps all in one product! For the first two weeks, you should use it once every other day, to build a gradual tolerance. 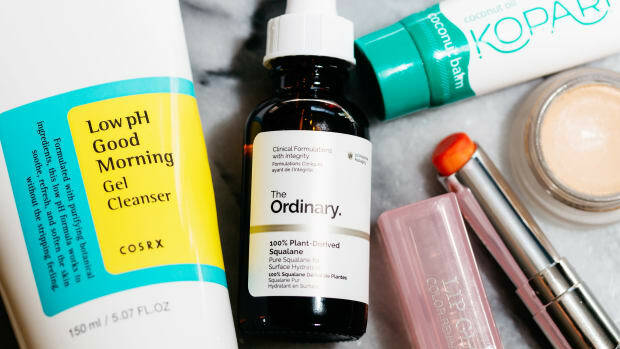 After that, they say you can apply it morning and night, on bare skin, before moisturizer (and sunscreen—very important if you apply it in the morning!). 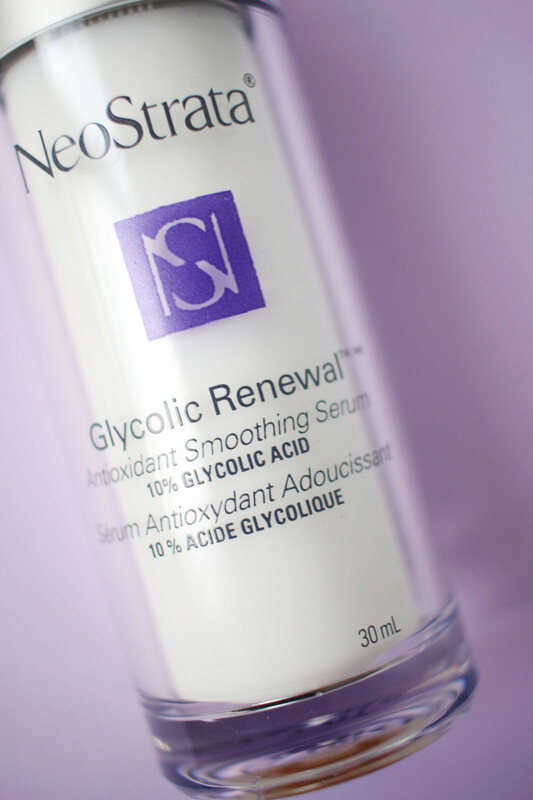 NeoStrata Glycolic Renewal Serum texture. 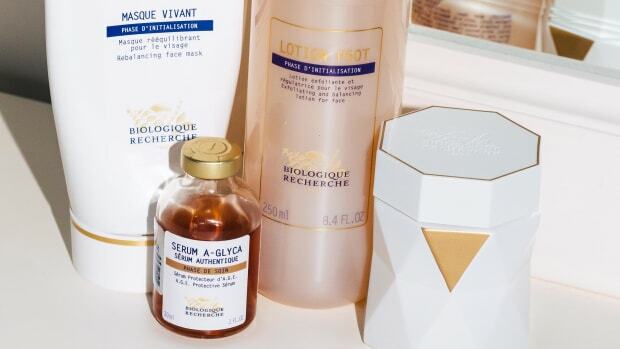 As with other glycolic treatments, you should expect to see smoother, brighter, more even skin texture—the brand even claims that it will make fine lines and pores less visible. 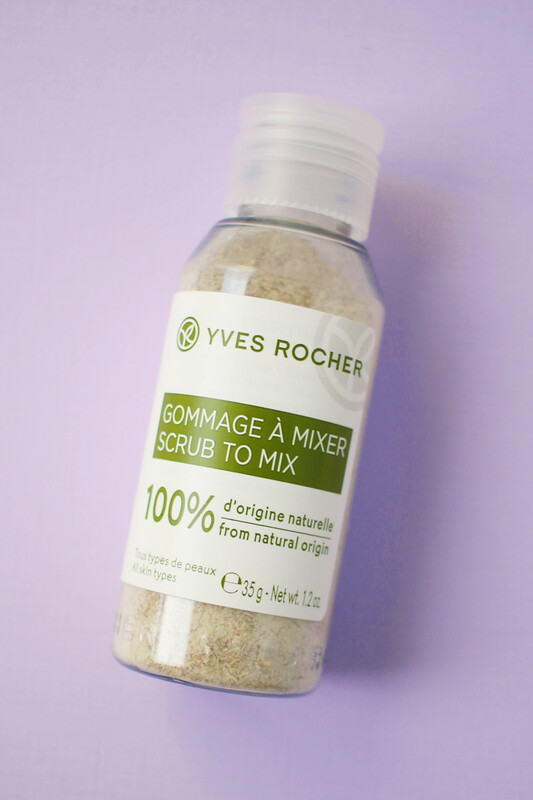 Yves Rocher Scrub to Mix. I don&apos;t normally look to Yves Rocher for skincare, and I&apos;m guessing you don&apos;t either. But this product surprised me. 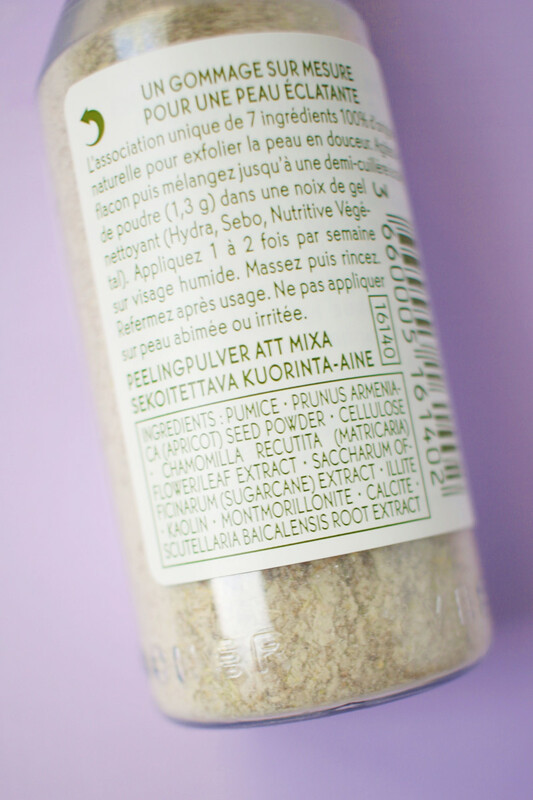 The Yves Rocher Scrub to Mix caught my attention because it is a 100 percent natural exfoliating powder, which you can customize according to your skin&apos;s needs. The texture is a fine (not gritty) powder, so it&apos;s not as abrasive as most manual scrubs, and will be suitable for all skin types. You can use up to half a teaspoon at a time, either mixed with water to create a paste, or combined with a gel or cream cleanser. Massage it over damp skin in circular motions for about one minute before rinsing. Yves Rocher Scrub to Mix texture. I would do this once or twice a week for a gentle buffing. 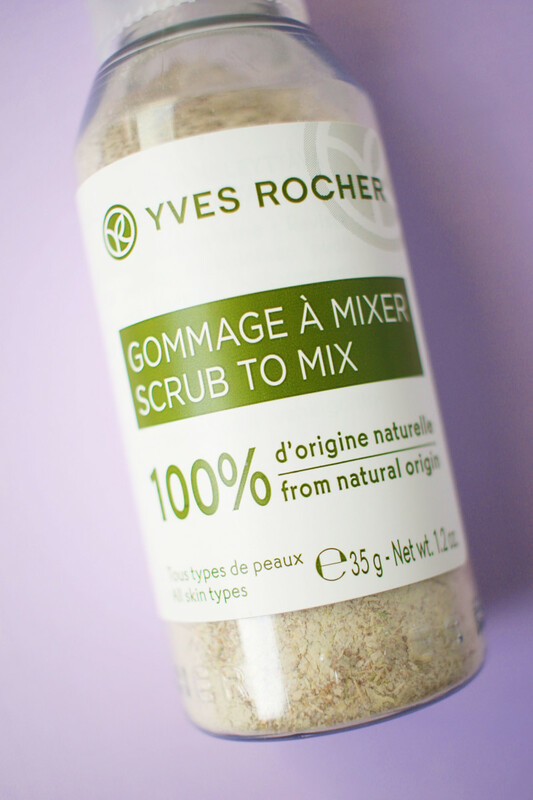 Yves Rocher Scrub to Mix ingredients. 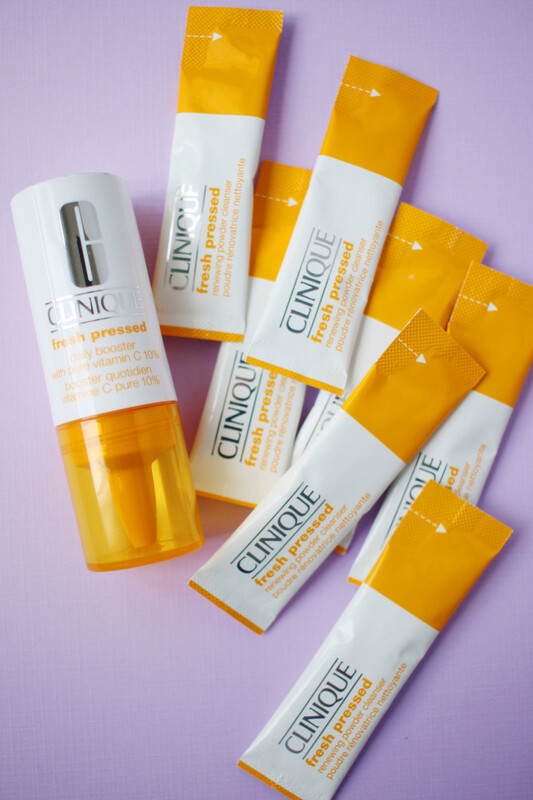 Clinique Fresh Pressed 7-Day System with Pure Vitamin C.
The Clinique Fresh Pressed 7-Day System with Pure Vitamin C is a one-week, two-step treatment for younger-looking skin. 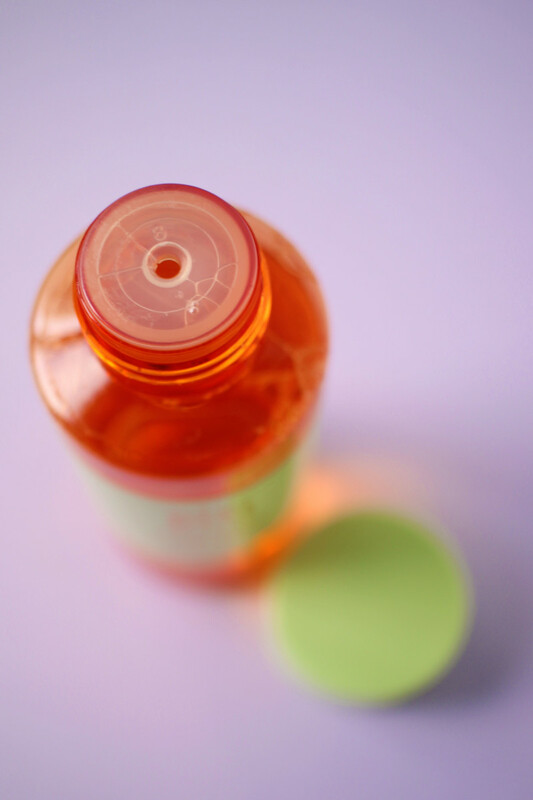 Unlike many other vitamin C products, which degrade quickly in the presence of oxygen, this vitamin C is "fresh" and potent—thanks to innovative packaging that isolates the ingredient until it is activated. Clinique Fresh Pressed Renewing Powder Cleanser with Pure Vitamin C.
Clinique Fresh Pressed Renewing Powder Cleanser with Pure Vitamin C, activated with water. 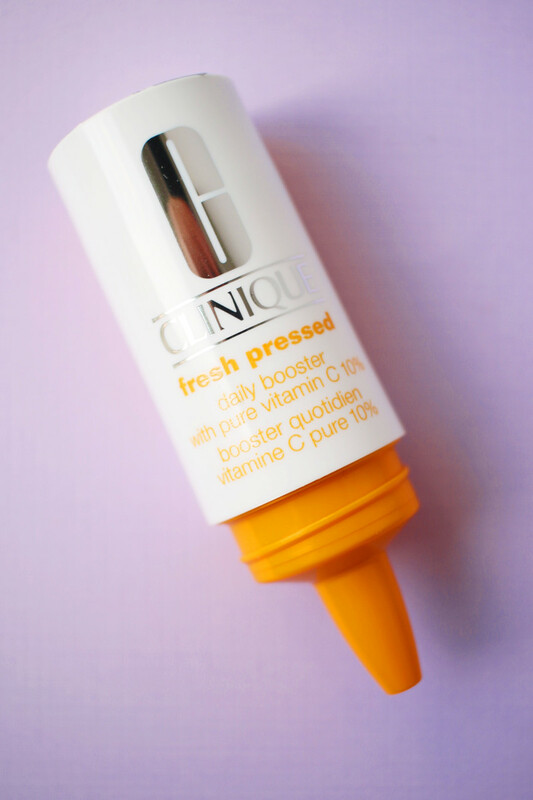 When in contact with water, the powder turns into a lather, which you&apos;re meant to massage over your skin for one minute before rinsing off, in order to harness the benefits of the activated vitamin C.
Clinique Fresh Pressed Daily Booster with Pure Vitamin C 10%. The packaging here is also ingenious, involving a foil seal, and you need to shake it for 15 seconds each time to activate the C. Then, you just mix two drops with your moisturizer, morning and night. You should start to see brighter-looking skin within the one-week period—with improved tone, diminished fine lines and a firmer, smoother texture after continued use. The one caveat is that the booster does contain dimethicone. Other than that, I think the freshness aspect is really compelling! 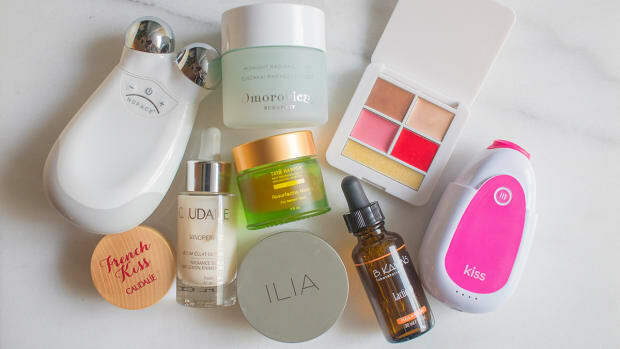 The best new skincare products to try this month. 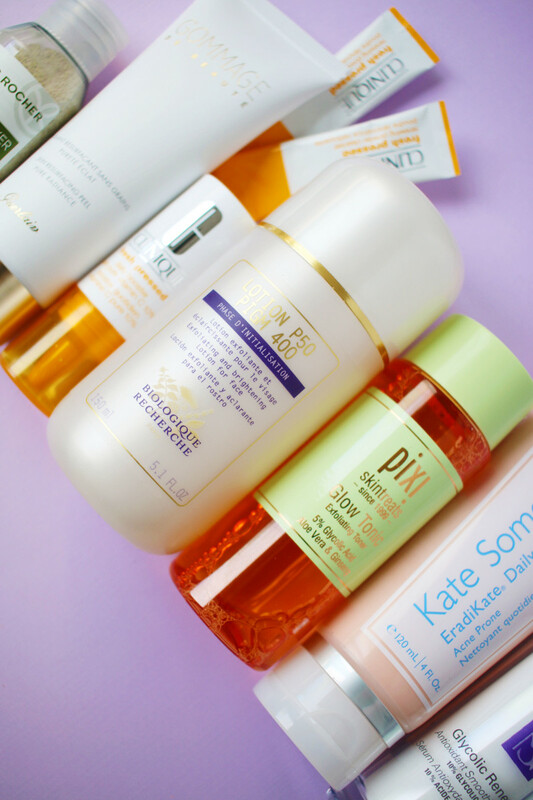 And now you&apos;re up to date on all the new skincare products worth knowing about! I&apos;m especially happy about switching over to the new Lotion P50 PIGM 400, with its higher pigmentation-fighting ability!